During these lean times, smart business leaders have worked hard at diversifying their operations. Cole Harris, president and CEO of Centron Group, has been able to keep his Calgary staff busy - and growing - to accommodate projects inside and outside the city. Biggest of these is the development of Phase 1 of Centron's 250,000-square-foot retail centre The Commons at Eagle Ridge in Fort McMurray. The Commons is the final phase of a 10-year, 2,780-unit residential master planned community of Eagle Ridge, a neighbourhood in the Timberlea area of Fort McMurray that was unscathed in the horrendous wildfire that devastated the southwest area of the city in 2016. 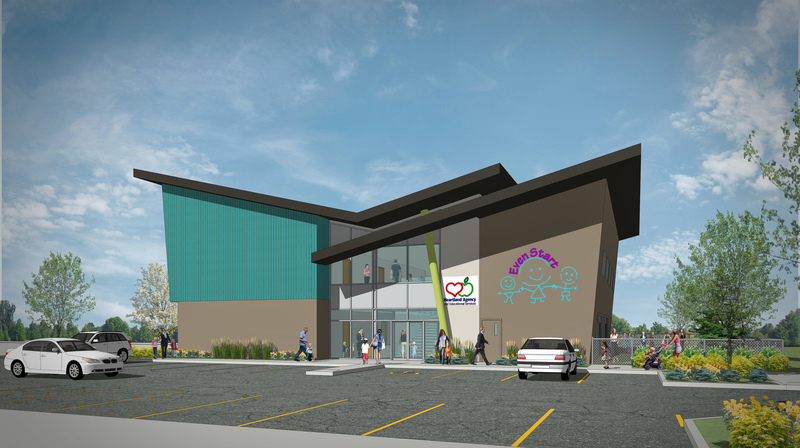 The retail centre will benefit the entire Fort McMurray community and will address the shortage of amenities, restaurants, retail outlets and services in Timberlea. The anchor tenant is a 37,000-square-foot Landmark Cinema, providing moviegoers with the best experience the cinema world has to offer. Landmark's newest concept features eight 25-foot tall screens and more than 900 premium powered recliner seats with extended footrests. All seating will be available on a complimentary reserved seating basis; the first-of-its-kind cinema mobile ticketing and concession purchase platform and app enabling guests to skip lineups at the box office and concession. "We are very excited to be starting construction on the last phase of our Eagle Ridge community," said Harris. "We are overwhelmed with the resilience and can-do attitude in this northern population centre and the welcoming of the residences with The Commons project." Centron has other major projects outside of Calgary, including repositioning and adding value to Comox Towne Centre, a 109,000-square-foot existing retail/office development anchored by Loblaws on Vancouver Island overlooking the harbour. In Calgary, Centron crews are busy with construction of a 32,000-square-foot custom designed training facility for SAIT on an eight-acre site in the Point Trotter Industrial Park, at 10490 72nd St. S.E. The building will house worldclass applied learning labs for crane and hoisting equipment operator apprenticeship and iron worker apprenticeship programs. It will include a fully functioning crane maintenance shop and a laydown yard equipped with boom trucks and mobile cranes. "The new facility will dramatically enhance the learning environment for SAIT," says David Ross, SAIT president and CEO. "By providing real-world experience, coupled with robust industry-specific academic programs, we will set our students up for success, able to make a contribution to employers as soon as they graduate." The new SAIT trades training facility will be ready to welcome students this fall. 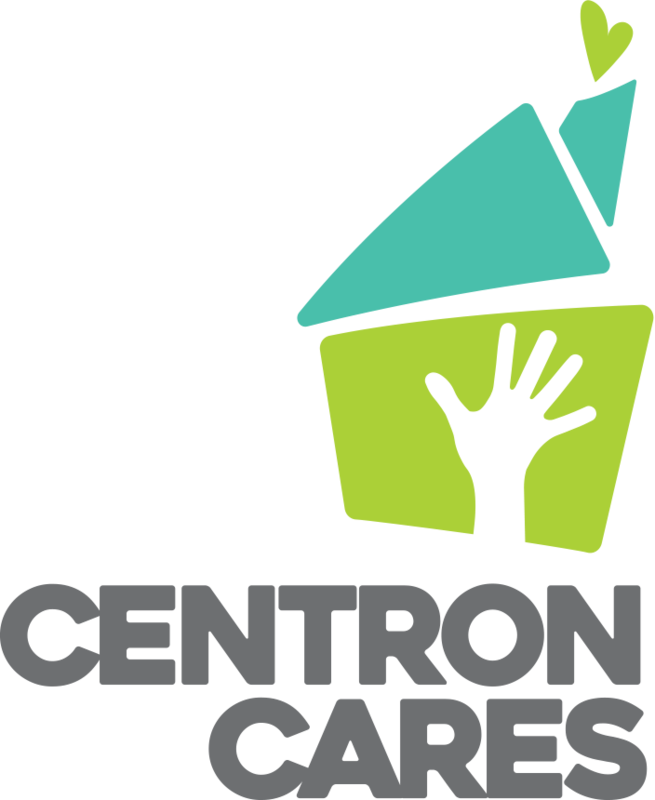 Centron has been a huge supporter of not-for-profits through its Centron Cares program and has just completed the base building for EvenStart for Children Foundation's new Child Development Centre in Mayland Heights. Last week I had the opportunity to tour with representatives of Accessible Housing and Resolve Calgary the 50,838-square-foot residential care facility for limited mobility residents named Inclusio that Centron is building. The Centron Group of Companies is working with Heartland Agency on a new building in Mayland Heights for the EvenStart program. The three-storey concrete construction will provide 45 affordable and accessible homes, each barrier free and equipped with kitchenette and private bathroom. It has a commercial kitchen and common rooms and meeting rooms on each floor, and residents will enjoy some rather spectacular views of Confederation Park from patios on the three tiers. Centron Cares has completed many significant, worthwhile and meaningful projects, including buildings for Lions Club of Calgary, Development Disability Resource Centre, Foothills Academy Society and Hull Services. A lot of people in this city are thankful that Centron has diversified into helping them. Seema Dhawan has been named the new editor of Where Calgary magazine, replacing Breanna Mrcozek who is returning to Edmonton to join Odvod Publishing. Dhawan has served as media strategist with Stratagem I.O., University of Calgary and Arts Commons and has been a contributing writer for USA Today, WestJet magazine and Homes & Living. Nominations for the Calgary Chambers of Commerce Small Business Calgary Awards are open until June 18 at SBWYYC.com.